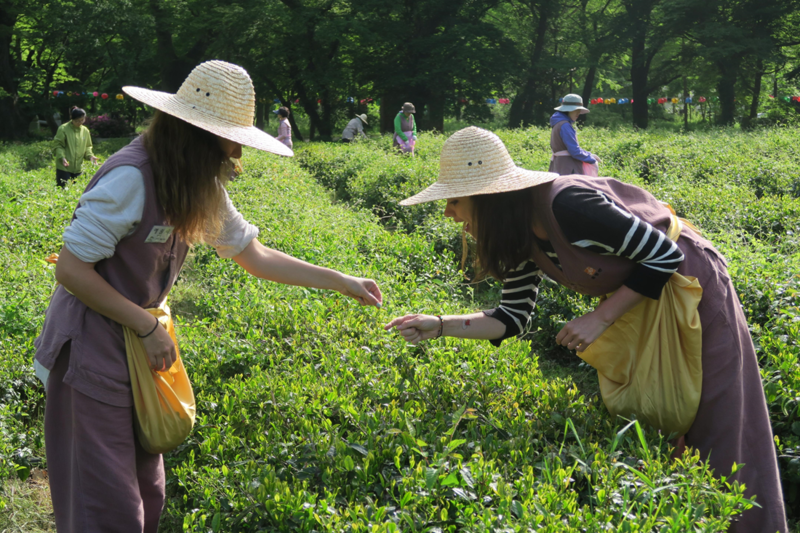 When the Camellia Flowers are blooming at Seonunsa, the place is pack with people. 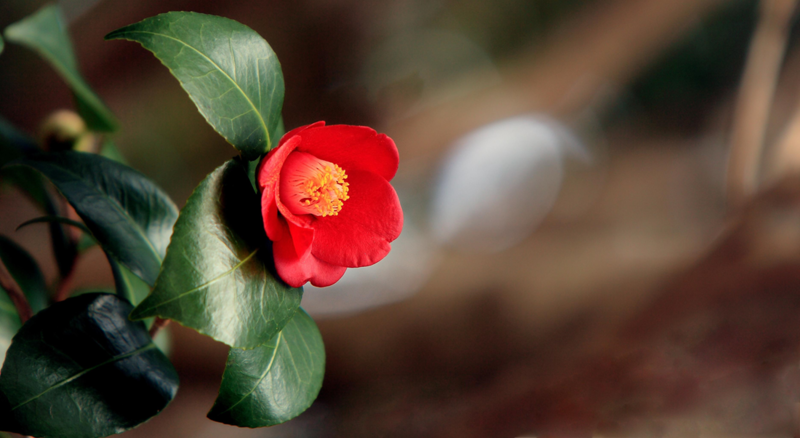 Since the flowers are usually come out at the end of a long winter, when there is still snow on the ground, they are called “Winter Tree Flowers.” However, the exact time when the flower blooms differs from shrub to shrub and from region to region. 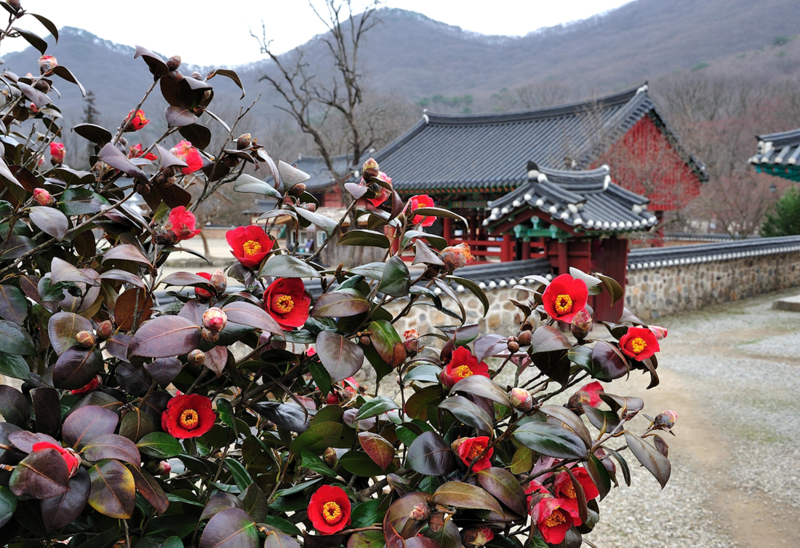 While the Camellias at Seonunsa do indeed bloom in the winter, they don’t reach their peak until around the middle of April. So some people make a joke that the flowers shouldn’t be called Dongbaek (Winter Flowers) but Chunbaek (Spring Flowers). 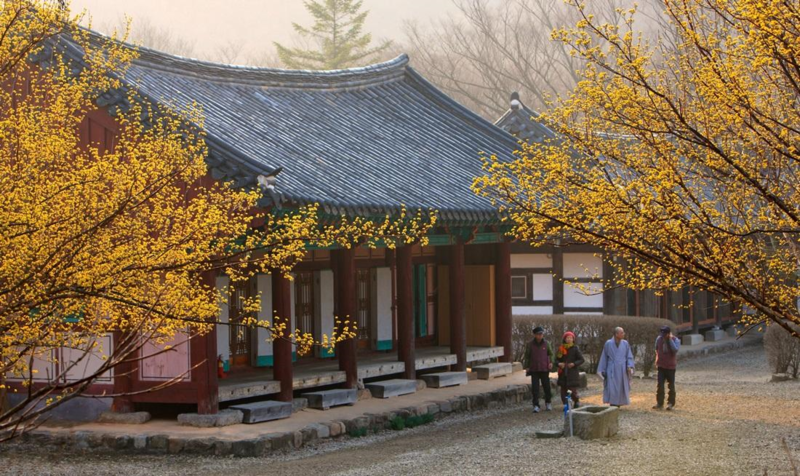 Seonunsa was built during the reign of Baekjae King Wideok [in](577 C.E.) by Ven. Geomdan. The monk reformed a thief who lived in the valley and taught him how to earn his livelihood by roasting salt. In order to repay the monk’s kindness, the thief sent some roasted salt to the temple. 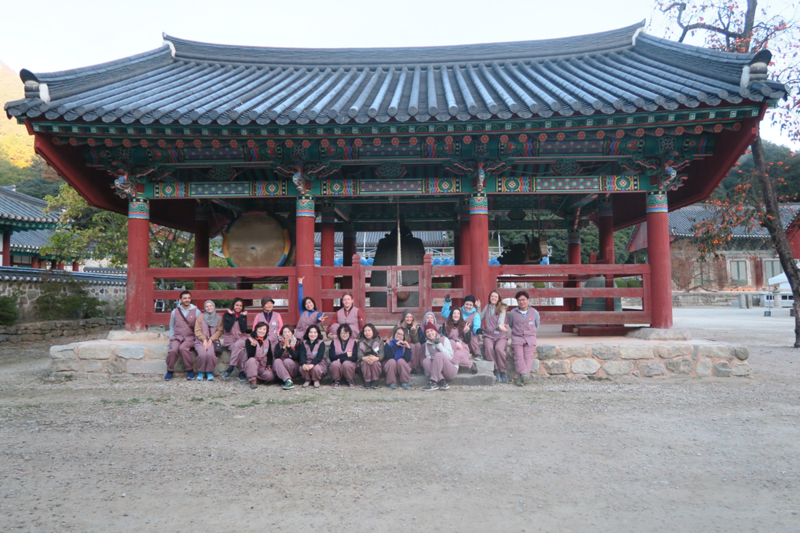 The temple really prospered towards the end of the Joseon Dynasty, with 189 temple buildings and 89 different hermitages. 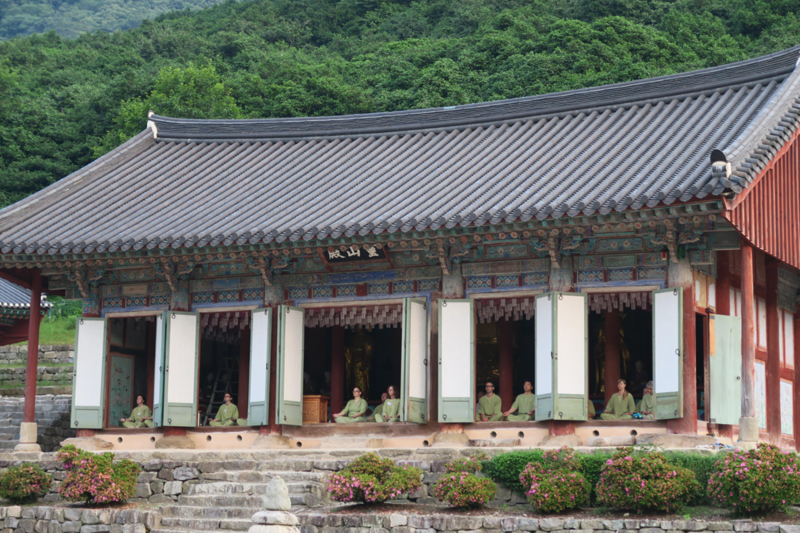 These days Seonunsa has 13 temple buildings remaining, including the central Daeoongbojeon (Main Buddha Hall). 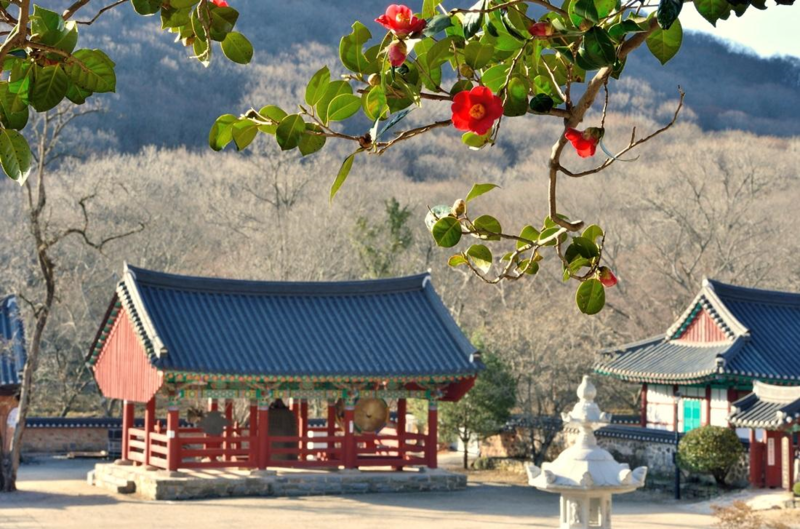 The temple buildings stand in a long line, with the Camellia shrub forest as their background. One of the most notable buildings is the Manseru, which was made of left-over lumber after the other buildings were built. The trunks of the tree were just left as they were, not trimmed at all, and used to make the columns and crossbeams of the building. 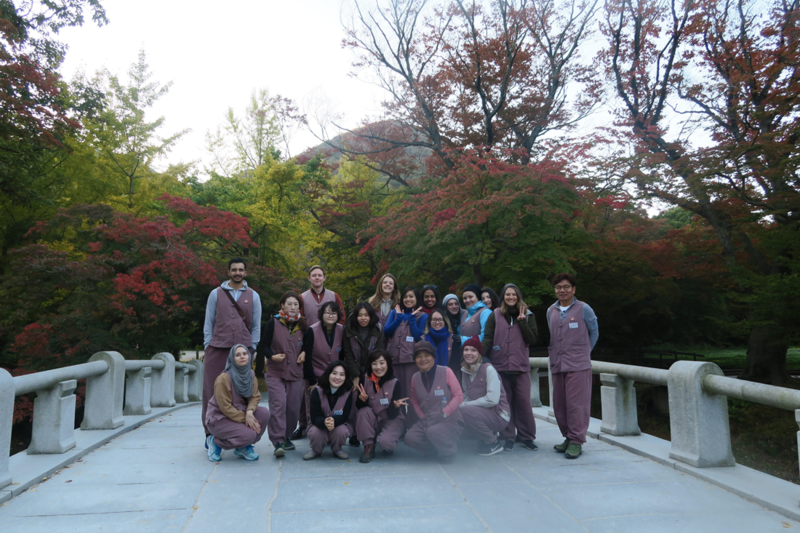 If you make it to Seonunsa, you should also make the extra effort to visit the heritage Dosolam on Dosolsan, the scenery is really worth it.